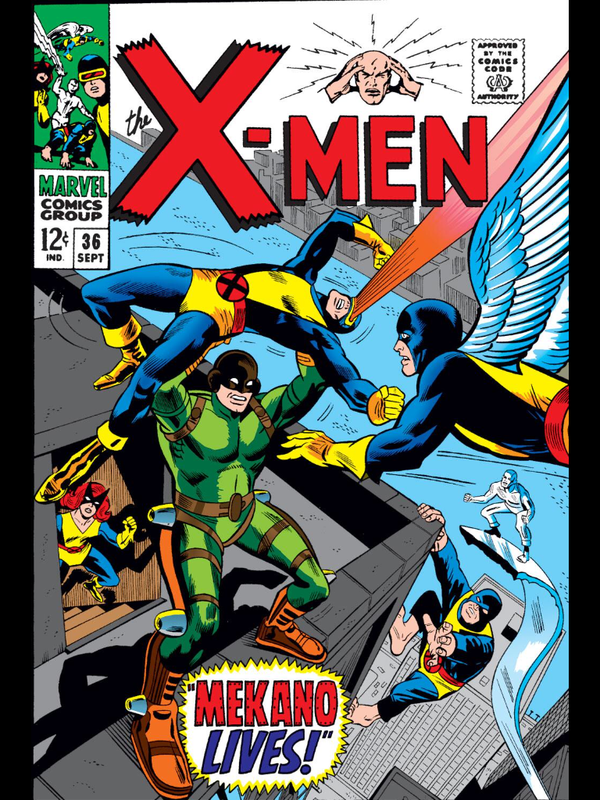 Brief Description: The X-Men need money so they can fly to Europe and save Professor Xavier, but how will they raise the funds? Brief Description: Cobalt Man has been taking prisoner by the mysterious Tyrannus, but what does this villain want with Ralph Roberts? 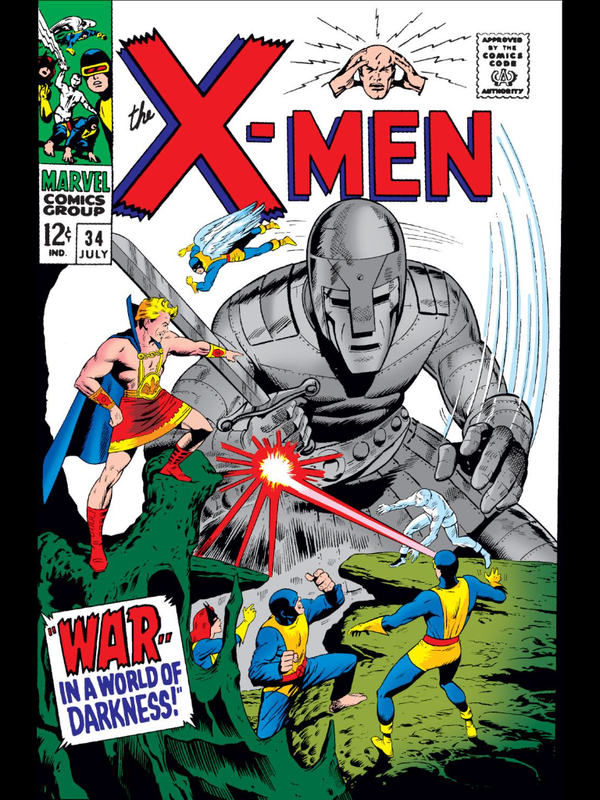 Here’s a hint: giant robots! 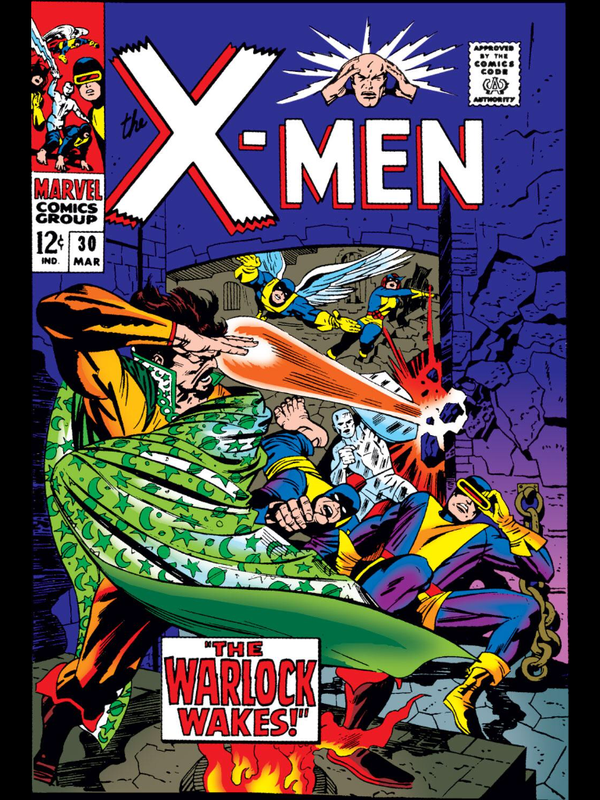 Brief Description: The X-Men are taken prison by a mysterious man named Warlock and must compete in gladiatorial combat. 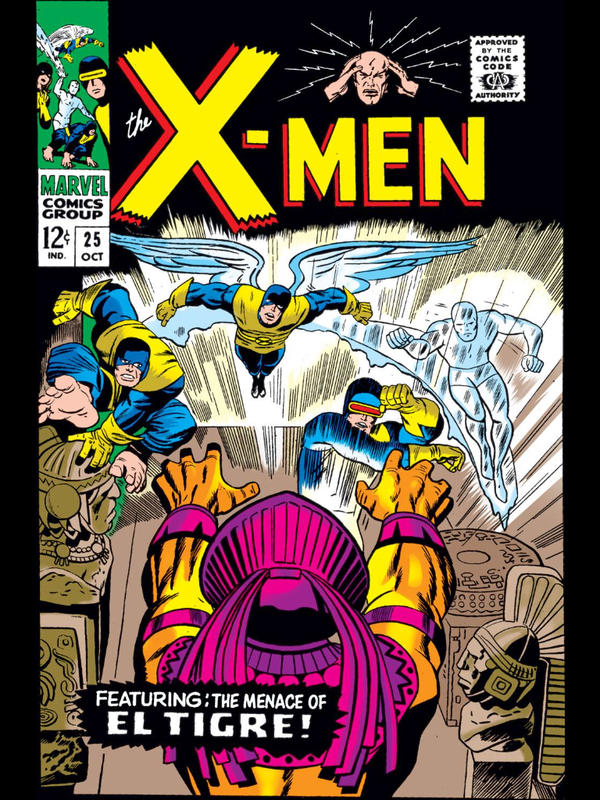 Brief Description: The X-Men face off against a man wielding the power of an ancient Mayan god. 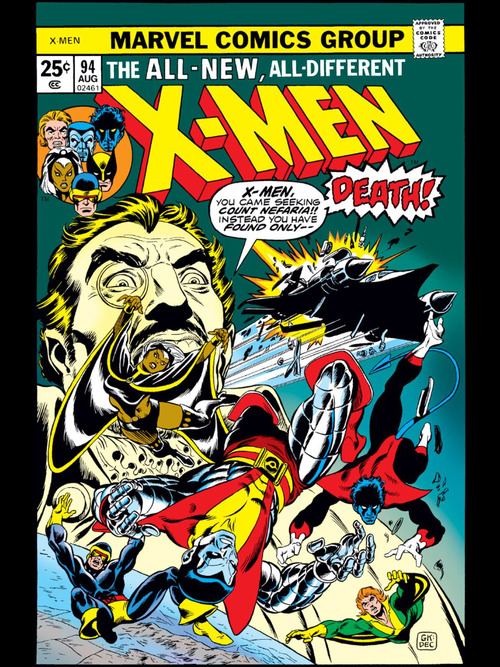 Brief Description: The X-Men and Brotherhood are evenly matched, and both teams think Namor the Sub-Mariner can turn the tide in their favor! 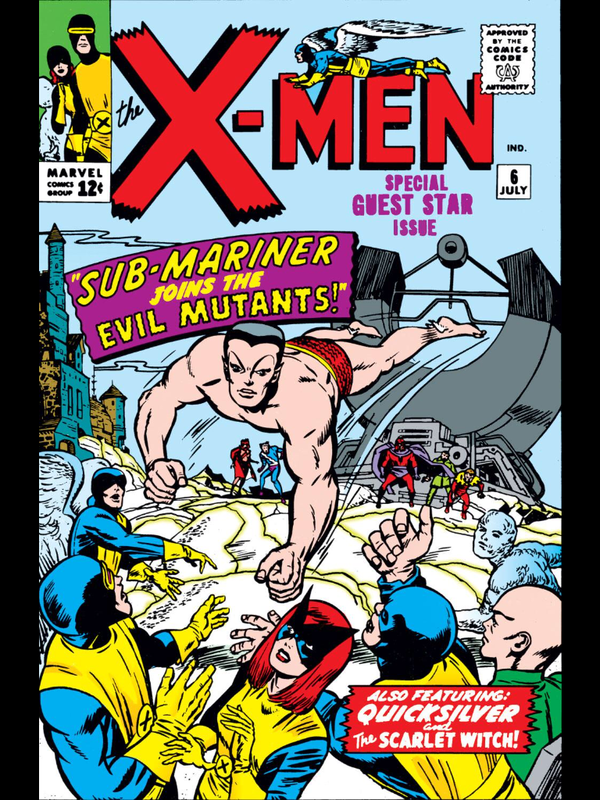 Too bad no one told them that in the war between good and evil, Namor’s just as likely to fight both sides!